This is the first in an occasional series of articles on the impact of MCHIP, the U.S. Agency for International Development’s flagship Maternal and Child Health Integrated Program, which is led by Jhpiego. 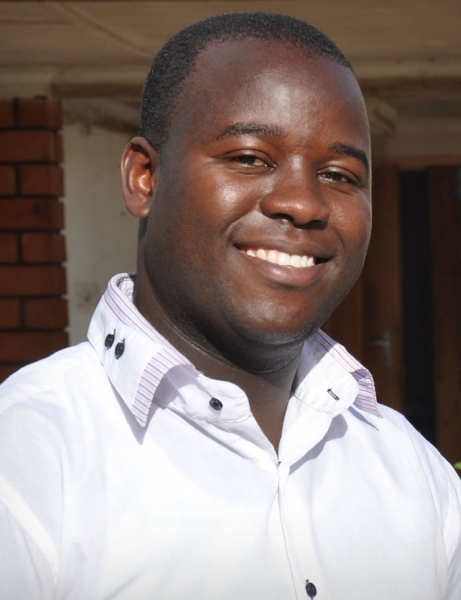 Mansa, Zambia—Clinical Officer Aloysius Mulenga Kakungu was filling in at a rural health center when, early one morning, a pregnant woman arrived in labor nearly fully dilated. In examining the woman, he discovered that the baby’s hand was alongside the head, posing a potential problem for delivery. In the past, Kakungu admits, he wouldn’t have known what to do. But on this day, the clinical officer drew on his recent training in emergency obstetric and newborn care (EmONC). He helped shift the position of the baby’s hand and assisted the mother in delivering the baby. The baby was born healthy. Kakungu attributes his newfound confidence to skills he learned through the U.S. Agency for International Development’s global Maternal and Child Health Integrated Program (MCHIP), which is led by Jhpiego. The training in EmONC and newborn resuscitation, through the Helping Babies Breathe (HBB) program, prepares health workers in providing lifesaving care to women and newborns during childbirth. MCHIP recognizes that more women and children will have improved health outcomes if they have high-quality health services. The program has worked in more than 50 countries to expand access to care, scale up effective interventions, and provide integrated services, where it makes sense, from the community to the facility level. Clinical Officer Aloysius Mulenga Kakungu is among the health care providers whose clincal skills and confidence have been strengthened through MCHIP. Kakungu, who works as the clinical officer at Senama Community Urban Health Center in Mansa District, Zambia, is one of 120 health care providers who has benefited from MCHIP’s work through Saving Mothers, Giving Life (SMGL). This skills-strengthening and mentoring initiative is designed to improve the quality of maternal and newborn health services and reduce maternal deaths by 50 percent in seven target districts. Through this program, Kakungu is also providing peer-to-peer mentorship to other rural health centers. Working in close partnership with Zambia’s Ministry of Community Development, Mother and Child Health and U.S. Government partners, the SMGL program aims to achieve its goals by increasing the availability and use of high-impact maternal health services, including training more health care providers and giving them the support they need to save women’s lives. Dalitso Lungu, a certified midwife at Chembe Community Rural Health Centre, put his new skills into practice when a woman arrived at his clinic with a retained placenta and prolapsed uterus, conditions that put her at risk for excessive bleeding after birth. Previously, Lungu would have balked at such a case and referred the woman to the hospital, which is more than 50 miles away and can be tough to reach because of the lack of available transport. But he confidently examined the patient for active bleeding, and when he found the cervix dilated, Lungu remedied the prolapse, administered oxytocin and delivered the placenta by controlled cord traction—all steps prescribed by his training. “EmONC training has added to my knowledge and skills and has given me confidence to handle cases I did not have confidence to handle before. I no longer make unnecessary referrals,” Lungu says. As one of 17 mentors, Nurse Charity Bwalya makes monthly visits to rural health facilities, where she coaches staff in refining skills such as management of postpartum hemorrhage, neonatal resuscitation and assisted vaginal delivery. Besides working with patients, mentors such as Bwalya also promote the retention of skills through simulations on anatomic models. These capacity-building efforts are making a difference in care: 100 percent of cases of pre-eclampsia/eclampsia—a potentially life-threatening blood pressure condition related to pregnancy—and 91 percent of postpartum hemorrhage cases are now being managed according to national clinical guidelines and with monitoring by Jhpiego staff. 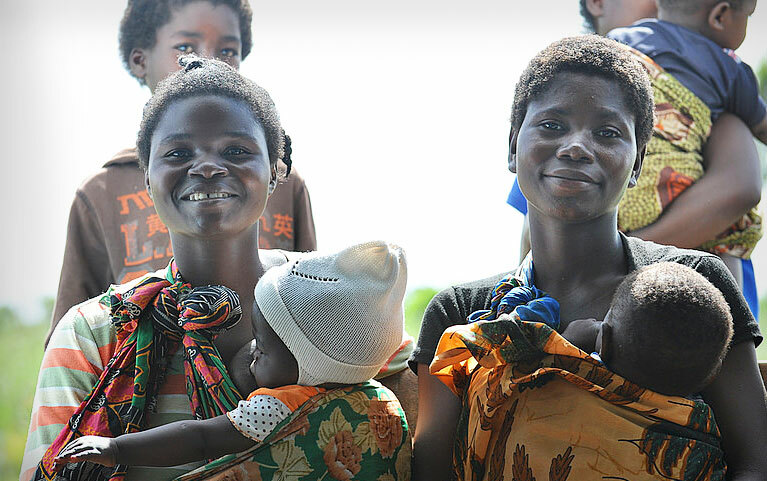 In a country where 1 in 37 women has a lifetime risk of maternal death, providers like Kakungu and Lungu and mentors like Bwalya are playing a crucial role in preserving the health of women and the families who depend on them.